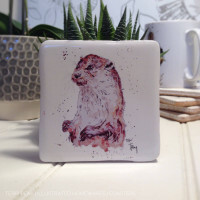 Our Coasters are the perfect gift idea for you or a friend! 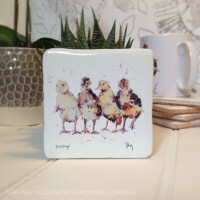 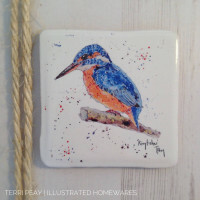 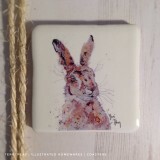 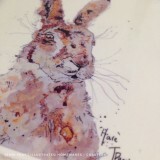 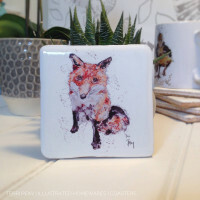 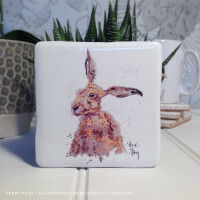 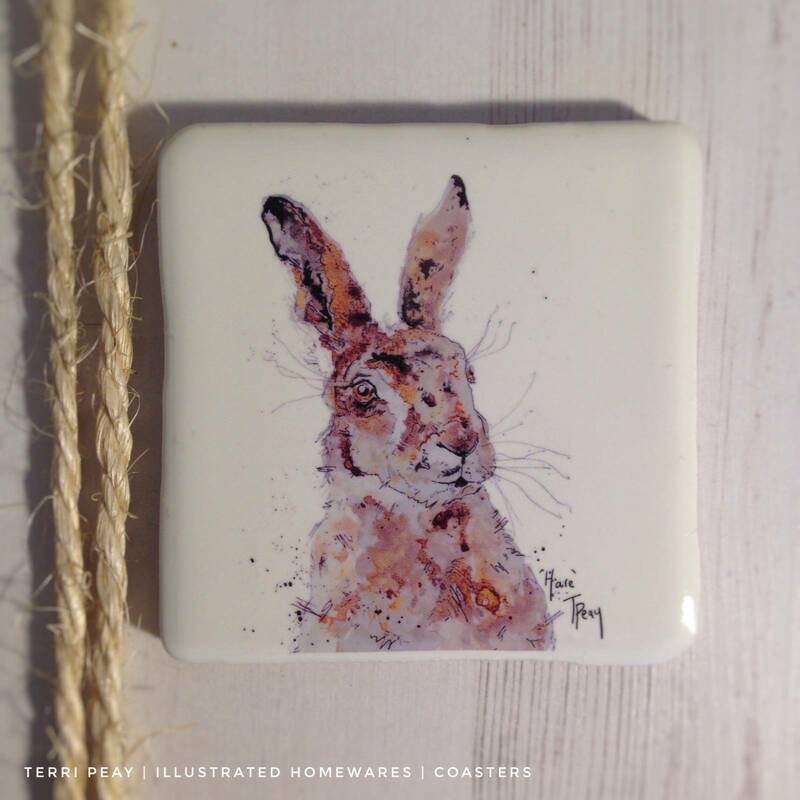 Brighten your table with our handcrafted coasters, originally illustrated in watercolour and ink by Terri Peay! 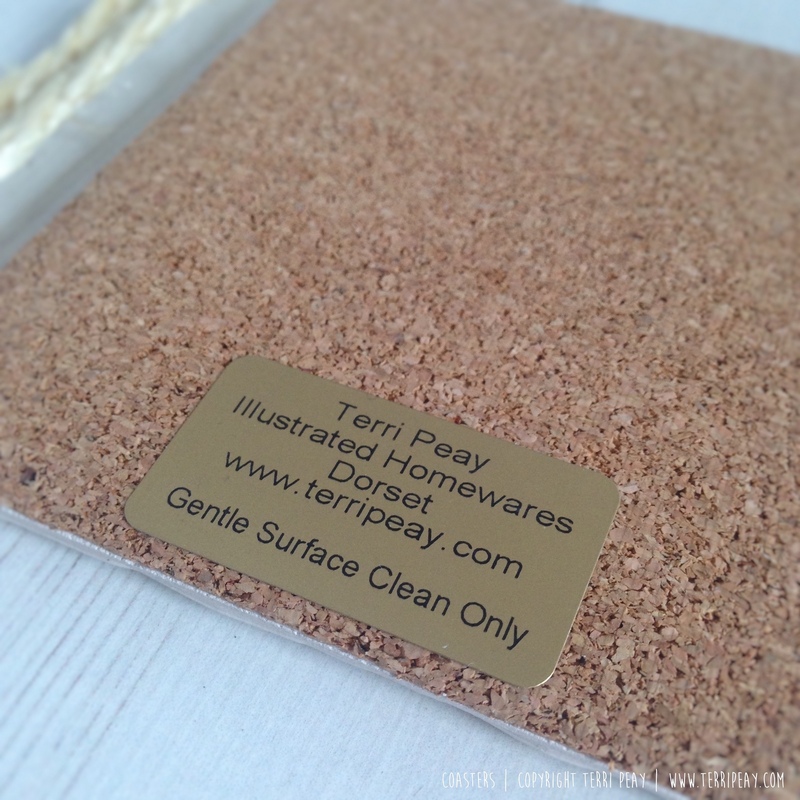 Each illustration is hand pressed creating a beautifullly finished Coaster complete with a smooth, non-scratch cork board backing. 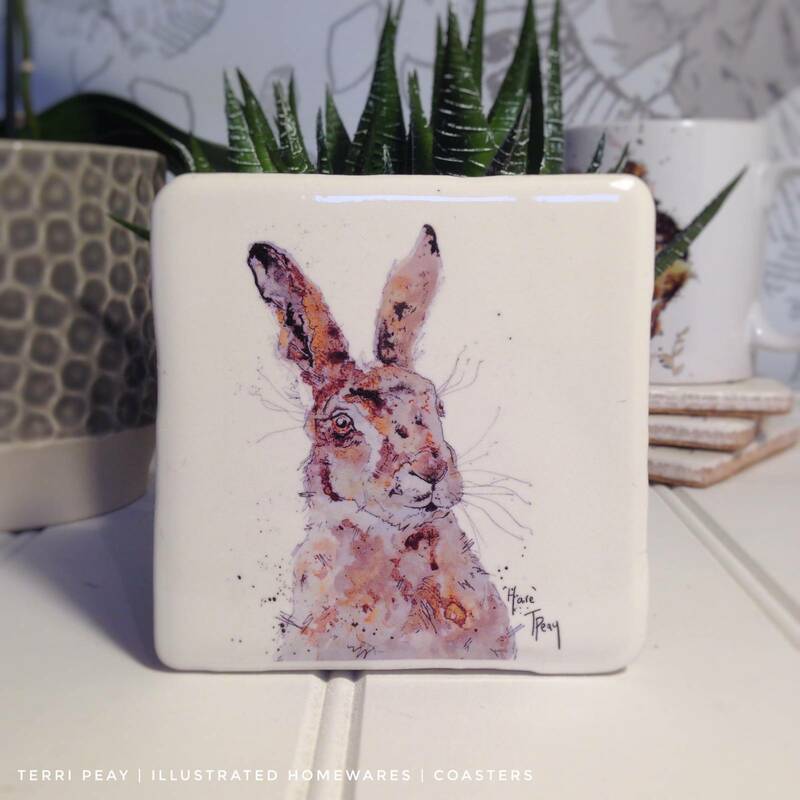 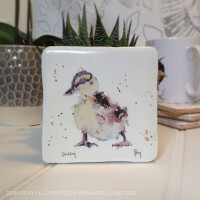 Coasters are heatproof and waterproof, wipe clean only and not suitable for dishwasher use.